It’s been quite long since I blogged. Today, I would like to announce the start of my ThisIsWhyImBroke Experiment. 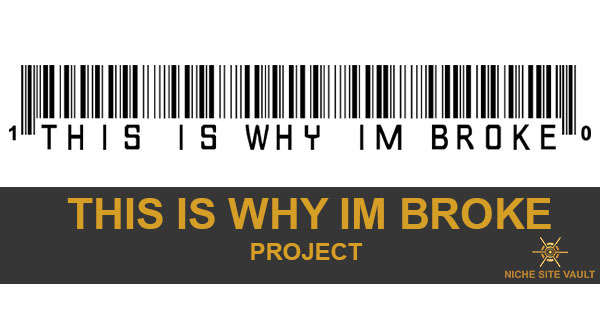 In a nutshell, I will be building a website like ThisIsWhyImBroke.com and monetizing it. I will be blogging about my journey on this blog. 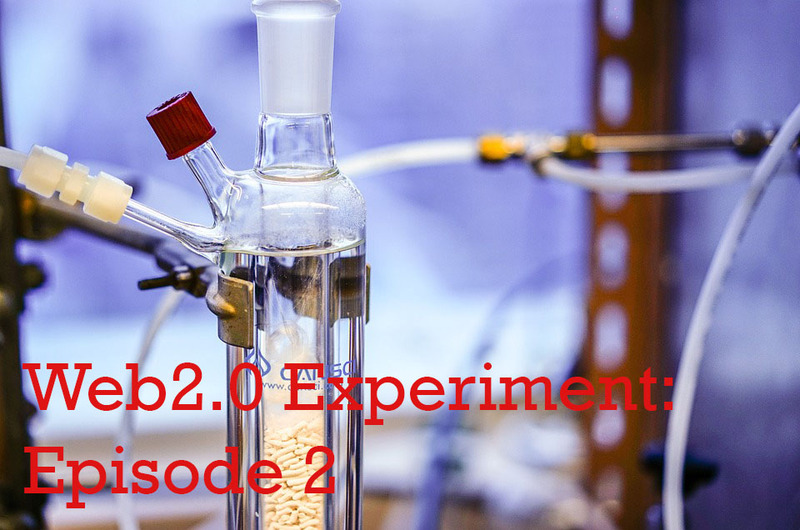 Unlike other experiments that I’ve done in the past, I will give in-depth updates on this project. I was inspired to do so by a friend who said that the more insight I provide about what I’m doing, the more likely I am to get constructive and even valuable advice about the project as I move along. With that said, let’s get started. This page will be updated with the various updates about the project. If you’d like to receive updates on the site I am building, make sure you subscribe below.